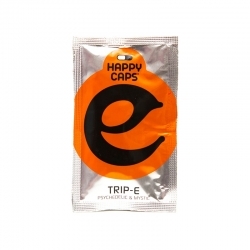 Happy Caps are a range of powerful herbal formulas with a wide spectrum of effects: energetic, euphoric, trippy or mood enhancing. 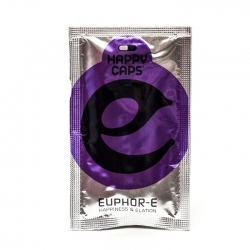 Whether you want to party all night or need a pick-me-up after a stressful day, the Happy Caps formulas won’t let you down! 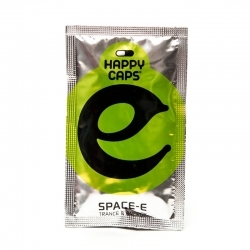 Each Happy Caps pack contains 4 capsules, enough for at least 2 doses. 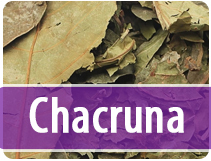 Depending on body weight, take one or two capsules about 45 minutes before the desired effect. Consumption on an empty stomach will increase the sensation. 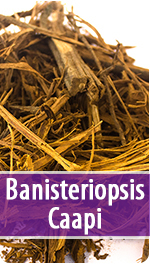 Do not take more than 2 capsules per 24 hours. 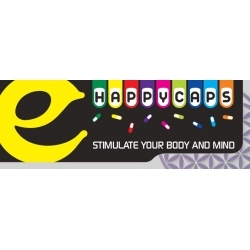 Happy Caps There are 10 products. 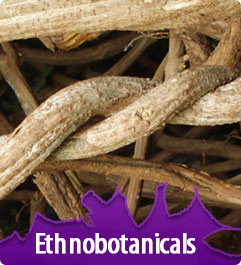 It’s all in the name. 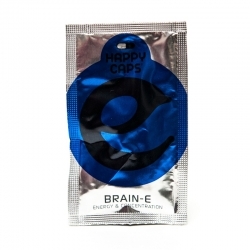 With Energy-E you will feel charged up and uninhibited throughout the night. Why party till you drop when you can party non-stop? 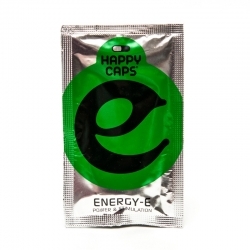 Dance-E is the most potent energizer of all Happy Caps. 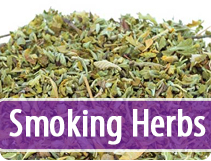 This formula will bring you into a long-lasting state of ecstasy so you can stay on the dance floor throughout the whole night. Party away! 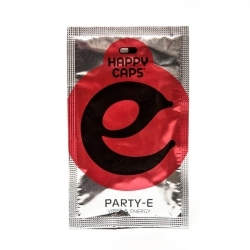 Party-E intensifies the party sensation to the next level. 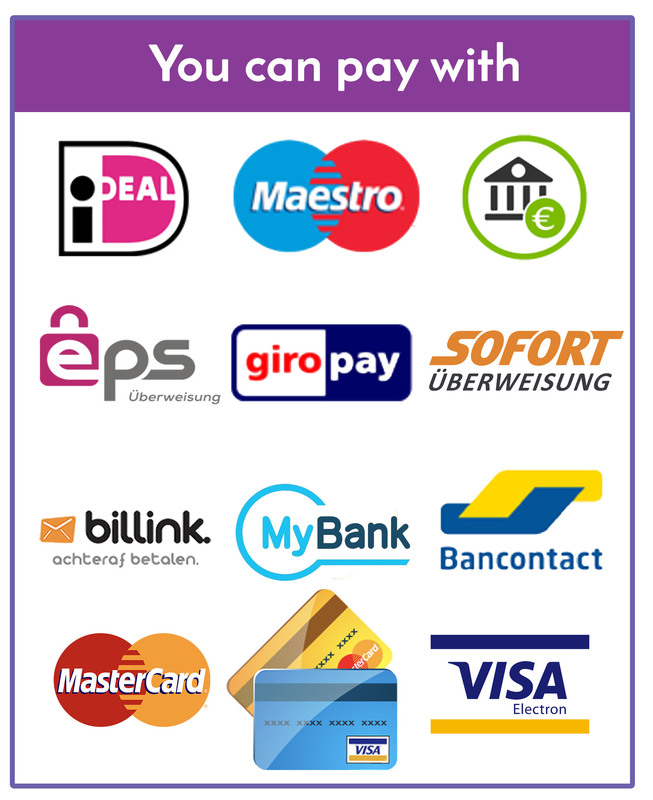 Whether you're drinking, flirting, talking or dancing, you'll feel those party vibes getting multiplied.